The Nehalem Landing County boat launch facility is located just off the Oregon Coast Highway of 101 just South of the city of Nehalem, Oregon and a luittle North of HWY 53 a popular route to the North Coast from the Portland. 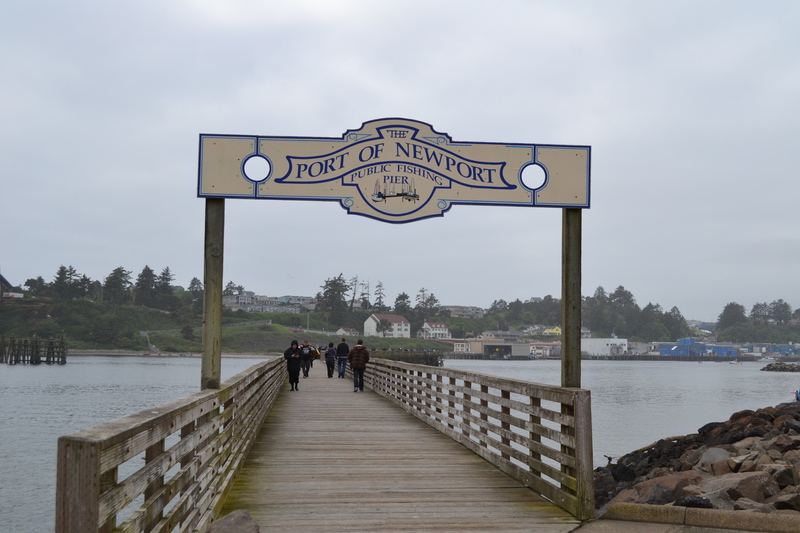 It is located right near the entrance of the Nehalem river into Nehalem bay estuary. This is an excellent location to launch a boat if you are fishing or crabbing in the Nehalem bay or heading upstream to fish in the river for the Salmon and Steelhead that run through the river system to spawn at various times of the year. Depending on the time of the year the ramp facilities will either be filled with trucks and trailers or empty as a ghost town if there is no fishing or crabbing going on. This is also a great place to launch car top boats such as Kayaks and Canoes to explore the river and bay. The launch facility is unmanned but does still require a fee through a paybox that is checked on by the local park officials from Tillamook County so dont try and park and launch for free or you will be cited with a parking violation. The facilities do include flush bathroom facilities that are regularly maintained.